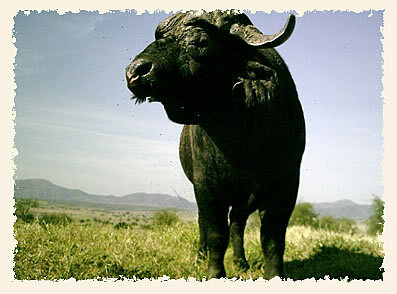 Uganda gorillas Package and Queen Elizabeth wildlife safari package. 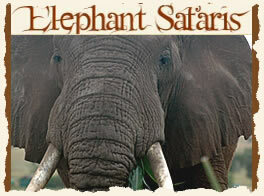 Depart for Queen Elizabeth National Park. En route,you could stop by the Uganda Equator to take pictures or shop for a souvenir. After lunch at the Lake View Hotel in Mbarara, head for the East African Rift Valley before arriving in Queen Elizabeth National park. After an evening game drive transfer to your accommodations for dinner and overnight either at Mweya Safari Lodge, Jacana Safari Lodge or hostel. After an early morning cup of tea at 6:30 a.m. depart for a game drive on the northern parts of the park along the Kasenyi track. This is the best time for opportunities of viewing the cats in action. Later return for breakfast. In the afternoon, take a boat cruise on the Kazinga for solitary Buffolo, Hippo and other animals at the edge of the channel as they cool off. European migrant birds like the terns and gulls congregate her in large flocks. Dinner and overnight at Mweya Safari Lodge. Have a relaxed breakfast, transfer to the gorilla sanctuary through this beautiful mountain scenery referred to as the little Switzerland of Uganda. Dinner and overnight at Gorilla Forest Camp. After breakfast and briefing by park ranger guides. Later with picnic lunch, start a 30 minutes – 8 hours trek to find the mountain gorillas. The tracking starts at the area where the gorillas were the previous day. 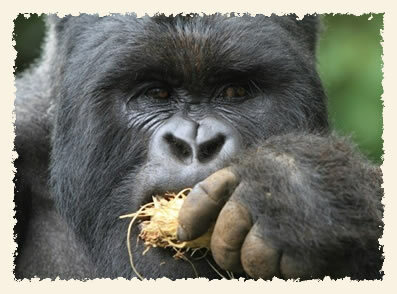 After a full hour with the gorillas, return to your accommodations for dinner and overnight at Mgahinga Safari Lodge. After breakfast transfer to Mbarara arriving in time for lunch at Lakeview Hotel. Later head for Kampala and transfer to your accommodations.